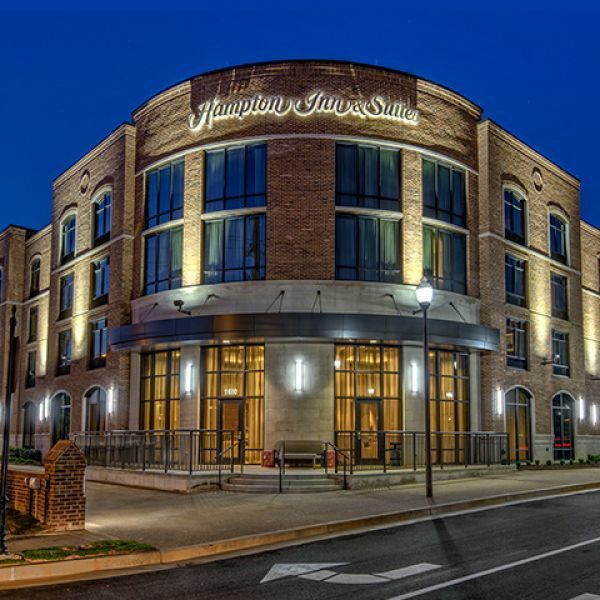 The Hampton Inn & Suites by Hilton in Germantown is an all-new hotel in the heart of Thornwood. Featuring the best of the brand’s modern design, it’s the perfect place to host out-of- town friends and relatives. They’ll love the fresh, all-white guestrooms, inviting lobby spaces and the fact that breakfast and Wi-Fi are always free. It’s easy to rest and rejuvenate at the fitness center and outdoor pool, or take care of business in the ample boardroom.